An upright bike will have you hunched over the handle bars, but a recumbent bike (recliner bike) encourages better spinal posture during exercise. This characteristic makes recumbent bikes perfect for those who have lower back problems. This type of bike places you in a sitting position which can be more comfortable and less impactful on joints and the back than other forms of cardio. Those who are new to an exercise routine may find recumbent bikes perfect for helping them to comfortably exercise which helps with staying motivated to make exercise a daily habit. 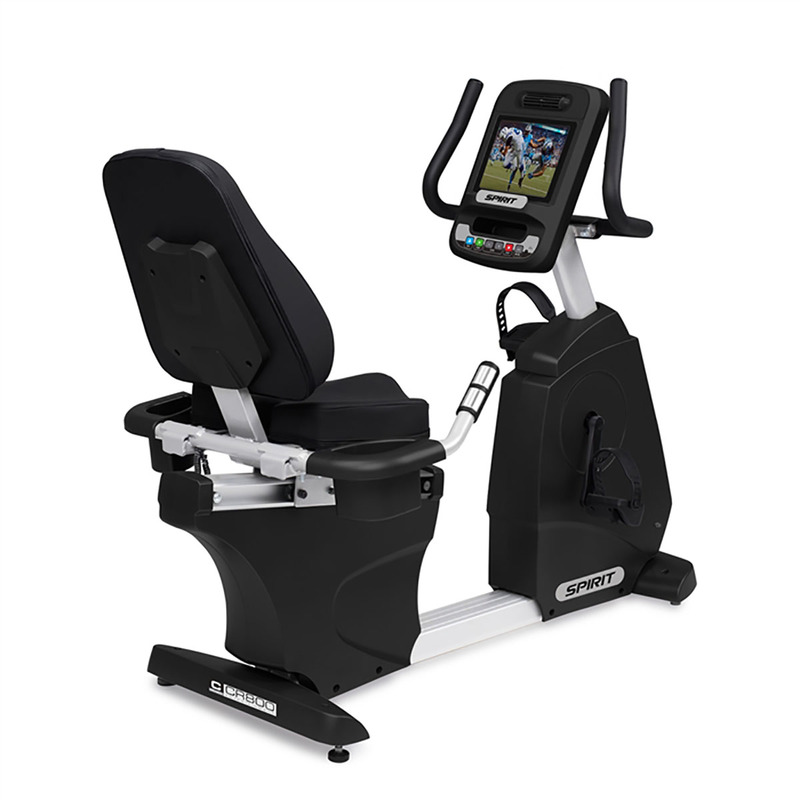 Our recumbent bikes are high quality pieces of exercise equipment that can be used in the home or in a physical therapy clinics for rehabilitation.